Congrats to Zach on being selected to the BYNTT! 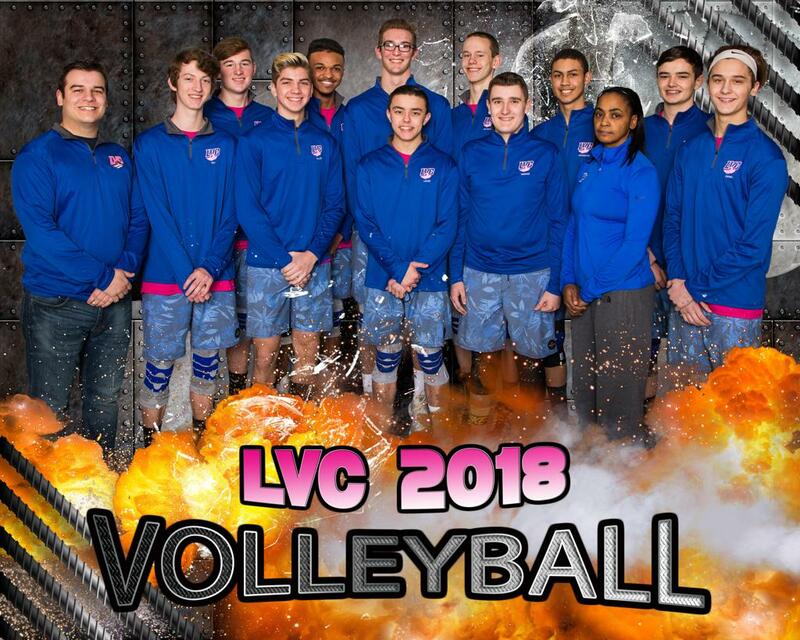 ©2019 Lockport Volleyball Club / SportsEngine. All Rights Reserved.